I finally managed some time..
to do my own Christmas cards yesterday! I should have been cleaning my house/Christmas shopping/making my crackers/doing our farming PAYE return..but instead I made my Christmas cards..Ive only made 20 and thats it..no time left to do anymore. 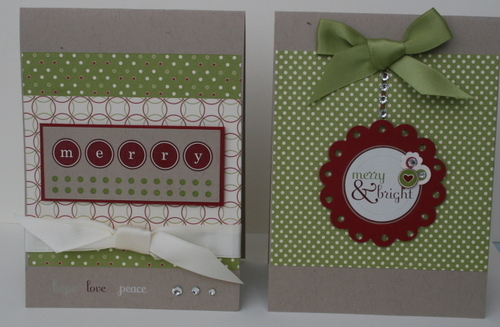 Heres the first two..all of the cards used the Holly and Jolly rubons and leftover Jolly Holly DSP 10 x 10cm squares (from my classes lately) and there was not a single stamp used on any of them. Come back every day to see the rest of them as all of them are different. I love these, Delys – I think this will be my job tonight. 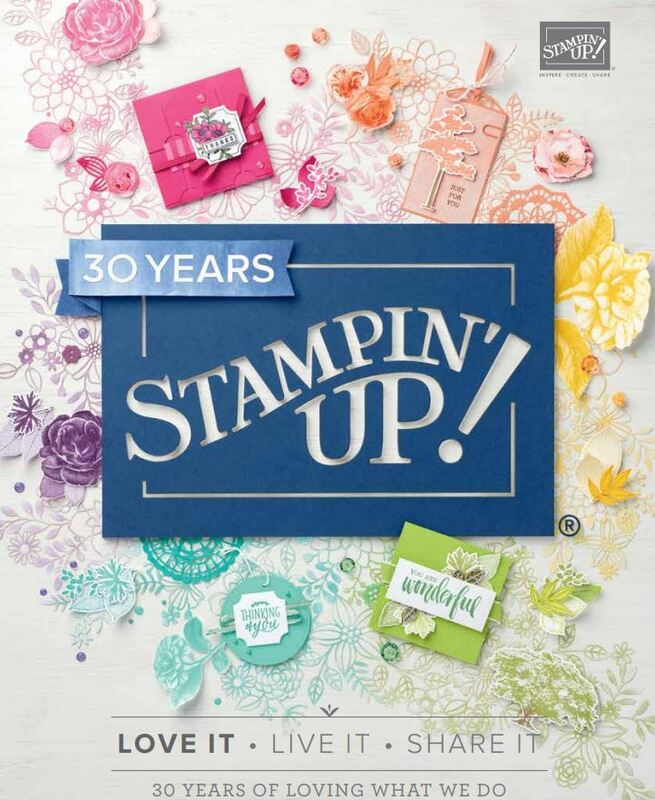 Isn’t it funny, we’re so busy teaching others to make cards that we don’t get our own done? !